Home Houston, Pam; Vial, Veronique Men Before Ten A.M.
Synopsis: Through a collection of essays and photographs, a celebration of men reveals a side of the elusive species that the world seldom sees, with photographic portraits of Keanu Reeves, Jack Nicholson, John Singleton, Tom Hayden, Arthur Miller, and others. 25,000 first printing. First serial, Life. Tour. IP. Title: Men Before Ten A.M.
3. Men Before Ten A. M.
4. Men Before Ten A. M.
5. Men Before Ten A.M.
6. Men Before Ten A.M.
8. 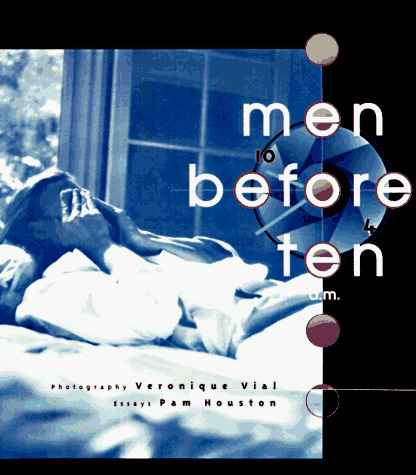 Men Before Ten A.M.
10. Men Before Ten A.M.